It is safe to say that being an astronaut and traveling to space is not for the weak. Just think, those astronauts are up there alone for an extended amount of time. Think of all of the things that could go wrong. After all, not all space missions were perfect and glitch-free. There was a very bizarre accident that no one can explain, even to this day. It involves one Soviet cosmonaut’s last moments in space during the beginning of the Space Race, between the United States and the USSR. Many remember when the first trip into orbit was successful and when the first man walked the moon. On April 12, 1961, Russia was successful on sending the first human being into Earth’s orbit. The pilot, Yuri Gagarin, manned the Vostok capsule. The United States then followed in Russia’s footsteps a month later and sent their own astronaut, Alan Shepard, on a sub-orbital mission during the Mercury space program. Sensing this was a competition, Russia was prepared to send another man up to space. However, this time they would be sending him into multiple orbits, beating Gagarin’s record. 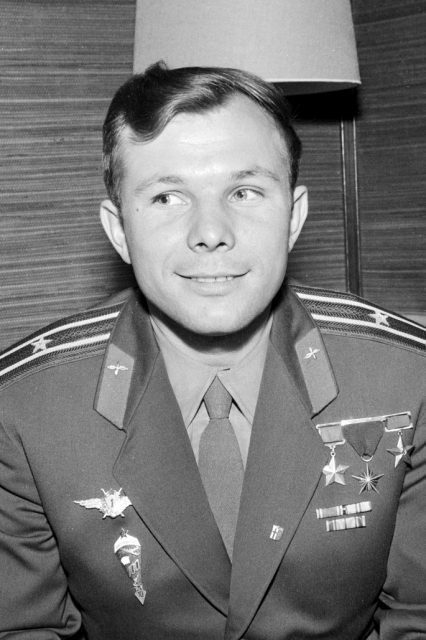 Legendary Soviet cosmonaut Yuri Gagarin. The story is that the Soviets had planned to launch the mission before the Americans could send up a second astronaut to circle the Earth. American John Glenn would finally achieve that mission on February 20, 1962. 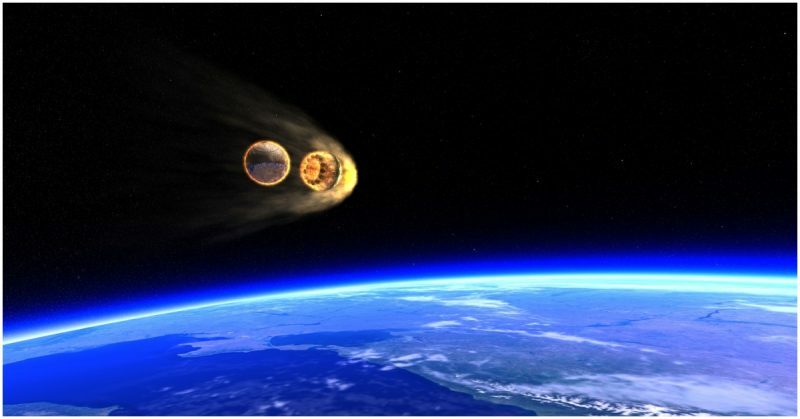 However, the next manned Vostok orbital launch would happen on May 16, 1961. The capsule ended up achieving 17 circuits around the Earth. Although the Russians had already topped the Americans by achieving the 17 circuits around Earth, they decided to top one more thing: sending the first woman into space. During the mission everything seemed to be going well. However, before the woman could re-enter the atmosphere, something went terribly wrong. Whatever happened next is unexplained and no one knows what happened for sure. It will send chills through anyone reading these records. It appears that the re-entry was not going well. It seemed that the ship was gaining too much heat as the poor woman was slowly being burned alive by the increasing temperatures. She also begins to get emotional towards the end, knowing that her fate would be coming soon. After that last recording, the radio fell silent; nothing was heard from her again. 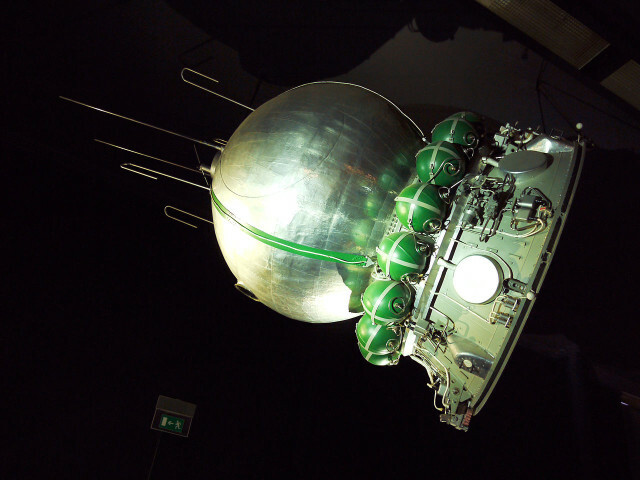 Three days later on May 26, 1961 the Soviets announced that the spacecraft had made it back to Earth. The craft had been severely burned with no woman inside. The satellite was about the size of a bus and its launch had never been disclosed. To this day, the Russian government denies that a tragedy ever happened. They keep passing off the radio recordings as the media trying to get attention. It is said that the Russians have several recordings from lost astronauts over the years. Like the case of this woman, they continue to deny that those people were ever up in space.